Mitra Enders is a California Licensed Registered Nurse who specializes in aesthetic dermatology. Mitra works out of LaserAway’s East Bay clinics and oversees our NorCal region. 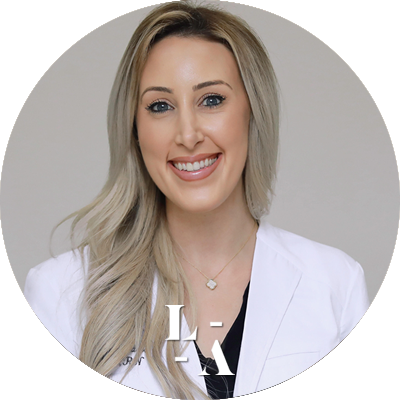 She enjoys pairing her medical background and passion for aesthetic dermatology to provide patients with the utmost comprehensive treatment. Mitra’s passion for learning and teaching allows her to thrive in her role as a Regional Clinical Director. After obtaining her associate’s degree in nursing (ADN) in 2012, Mitra continued her education through Western Governors University to obtain her bachelor’s degree in nursing (BSN). Mitra’s extensive nursing background in post-operative rehabilitation, anesthesiology/pain management, and injection administration combined with her passion for aesthetic dermatology has brought her where she is today.